Luxury And Ancient Monumental Staircase. Sepia Effect Applied. Stock Photo, Picture And Royalty Free Image. Image 94130367. 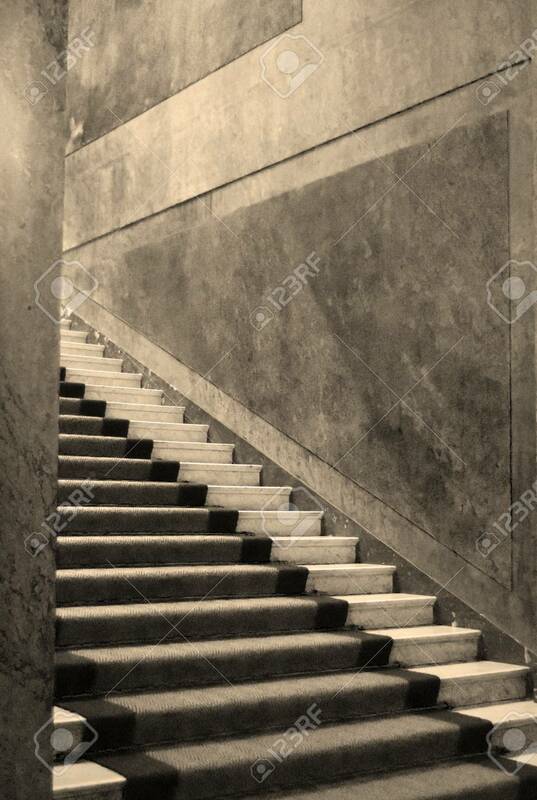 Stock Photo - Luxury and ancient monumental staircase. Sepia effect applied. Luxury and ancient monumental staircase. Sepia effect applied.